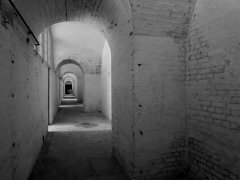 Experience a night of ghost hunting at Fort Burgoyne, Dover, Kent with Ghost Hunt Events on 18th May 2019, 8:00pm until 2:00am. Tickets £45 per person. VIP tickets available at Fort Burgoyne for £10 extra per person, see VIP info for information. A great event and venue. Thanks especially to Stephen (a very eventful group séance) and Mark for his technological ghost kit. Hope to see you on a hunt again soon. 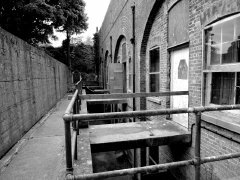 Just wanted to say how amazing the Ghost Hunt at Fort Burgoyne was Saturday night, My friend and I had the most amazing experiences, the best we\'ve had on any Hunt yet, Thanks guys!